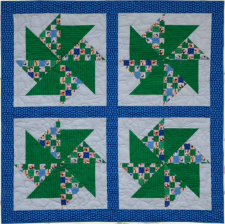 We love the huge spinners in this design, and the patchwork snowmen are adorable! This project comes to us from Free Spirit Fabric and was designed by Ellen Maxwell using the Hallmark Christmas Snowmen Collection. 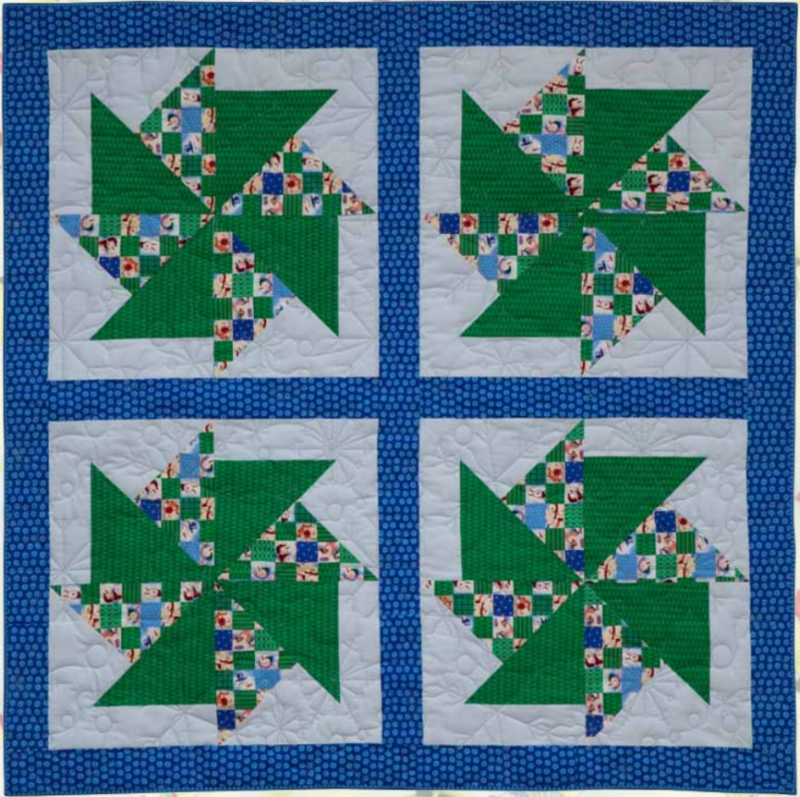 This project is great for any level quilter. Enjoy! See the Christmas Snowmen collection here.